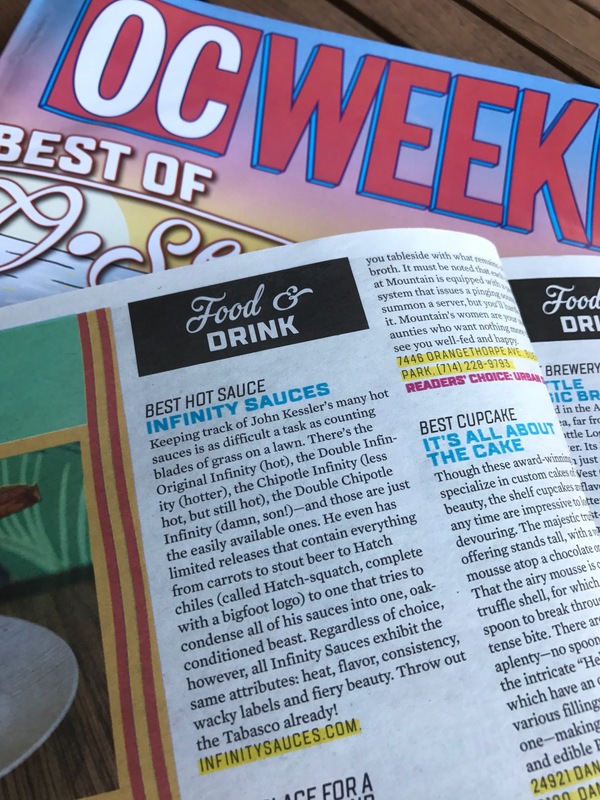 OC Weekly just announced Best Hot Sauce 2016! and guess who it is?!!! We are totally honored by this praise. Thank you everyone who has supported us!! !